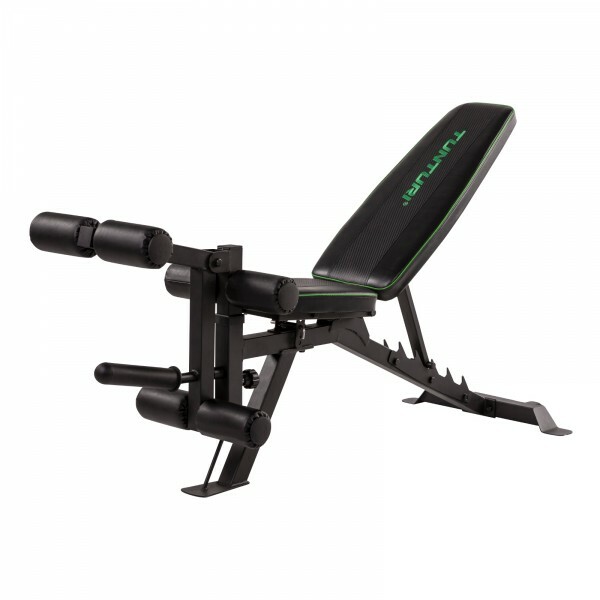 A combination of multi-function bench and abs bench - the Tunturi UB60 Utility Bench. The multiple adjustable backrest offers different incline and decline angles as well as flat and military adjustment. Taurus foam roller / massage roller blue In stock! Dumbbell Set 15kg In stock!